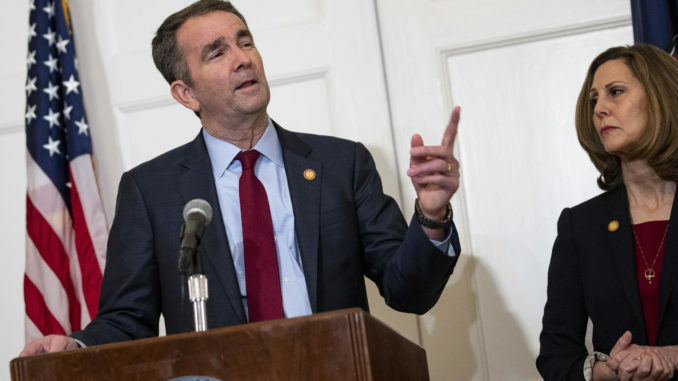 RICHMOND, VA — After Virginia Governor Ralph Northam was accused of wearing blackface in an old yearbook photo, the embattled politician has assured an angry public that the picture is actually quite hilarious. “I understand that people found the picture to be offensive, but in today’s politically-correct climate I think some are too quick to judge. When you really think about it, the picture is actually like, super funny. Probably the funniest thing I’ve ever done. I’m actually really proud of it,” said Northam during a press conference held to address the backlash, continuing to insist that he only took the racist picture ironically, and that the photograph is actually a brilliant lampoon mocking white supremacists. “But to all of those offended by the picture, I am truly sorry that you lack the advanced sense of humor to fully understand my hilarious antics.” The governor plans to attend open-mic night at the Funny Bone Comedy Club in Richmond, VA to address his constituents about the controversy.